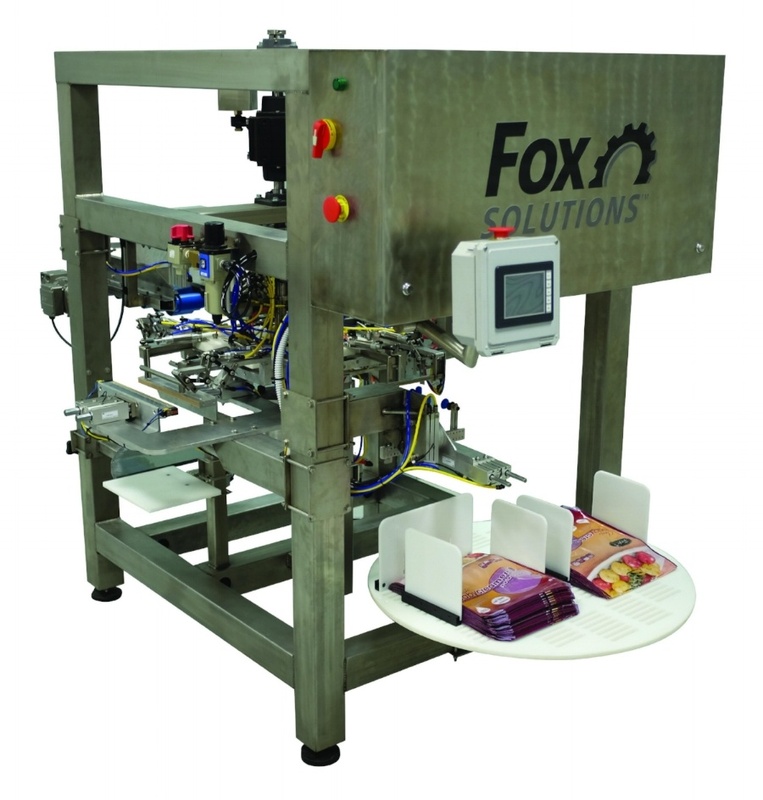 Specifically engineered with food safety in mind, the Fox Solutions' WB Bagger is constructed of full polished stainless steel and is the easiest to clean wicketed bagger available. The automated WB Bagger is designed for optimal handling of lemons, onions, potatoes, oranges and grapefruit. Built specifically for produce packing, you no longer need to rely on pouch baggers that have been adapted to handle fresh produce. As the pouch bag trend continues to grow in popularity with shoppers, it is imperative that your equipment deliver maximum efficiency – and even more importantly, maximum food safety. Check out these 5 reasons why Fox Solutions’ Pouch Bagger is the best option for your fresh produce operation. 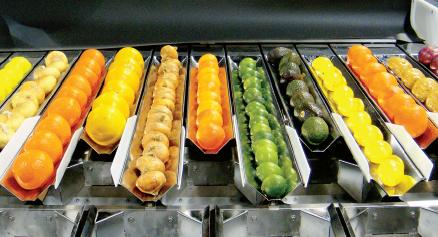 At Fox Solutions, we provide full stainless steel packing equipment solutions for all your fresh produce equipment needs. While food safety is the most important consideration when thinking about equipment construction material, there are also a few more benefits to investing in stainless steel equipment that you may not have considered.